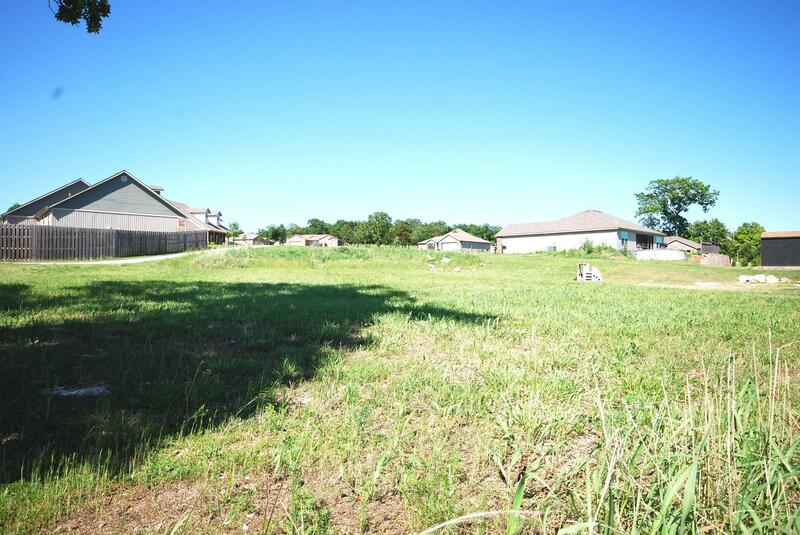 Owner is motivated to sell. 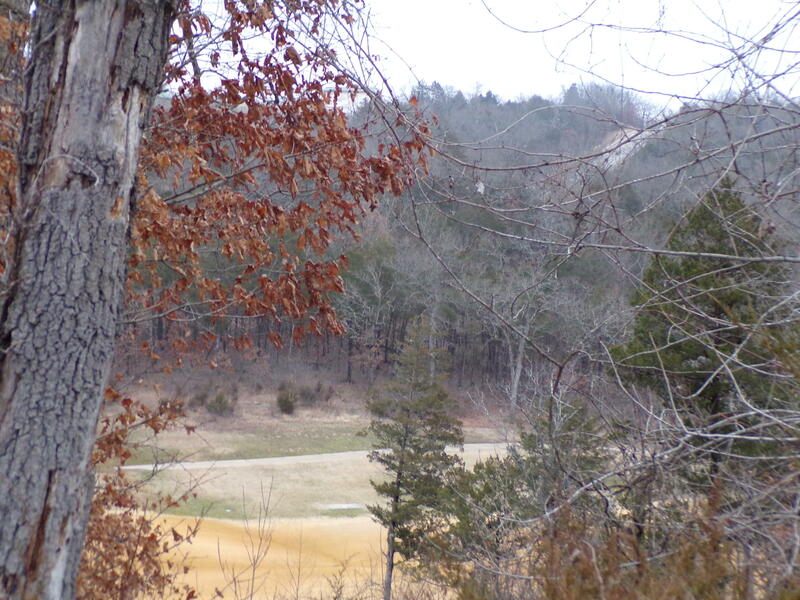 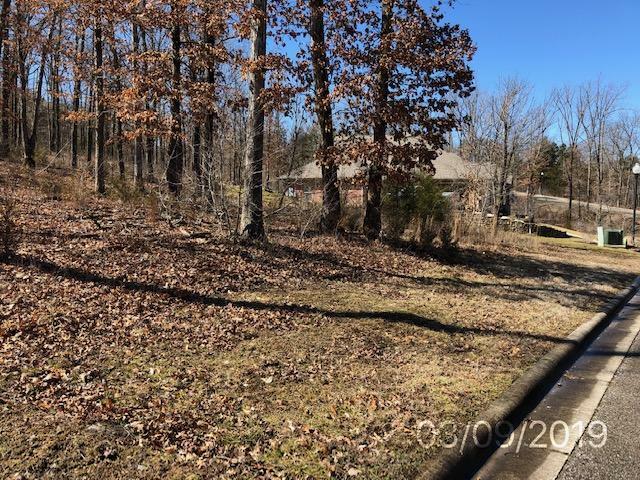 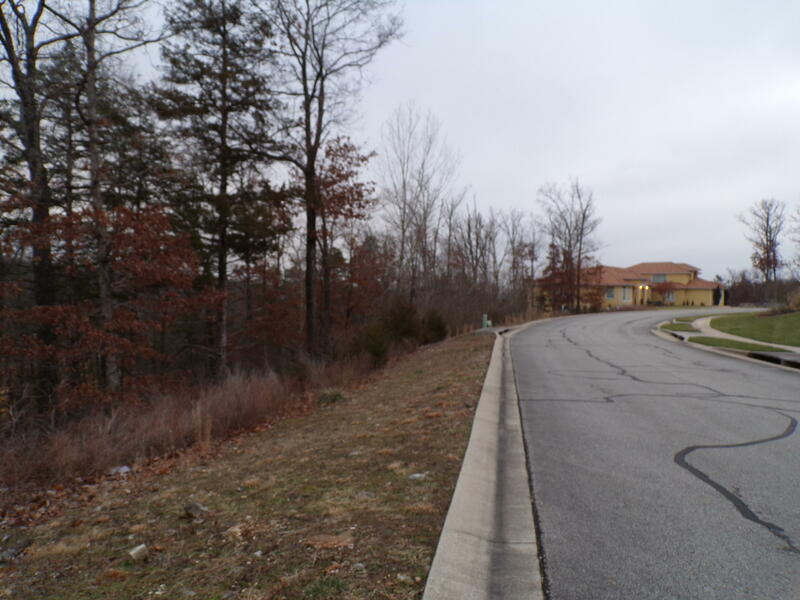 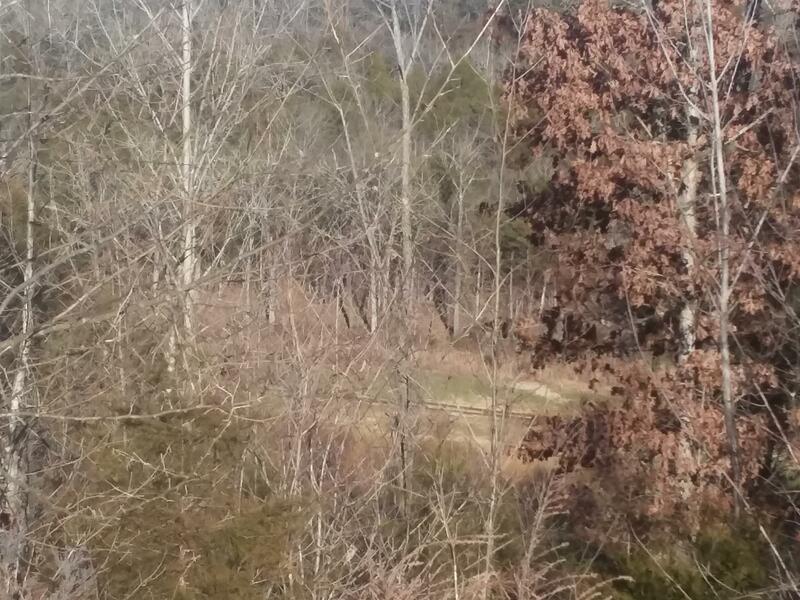 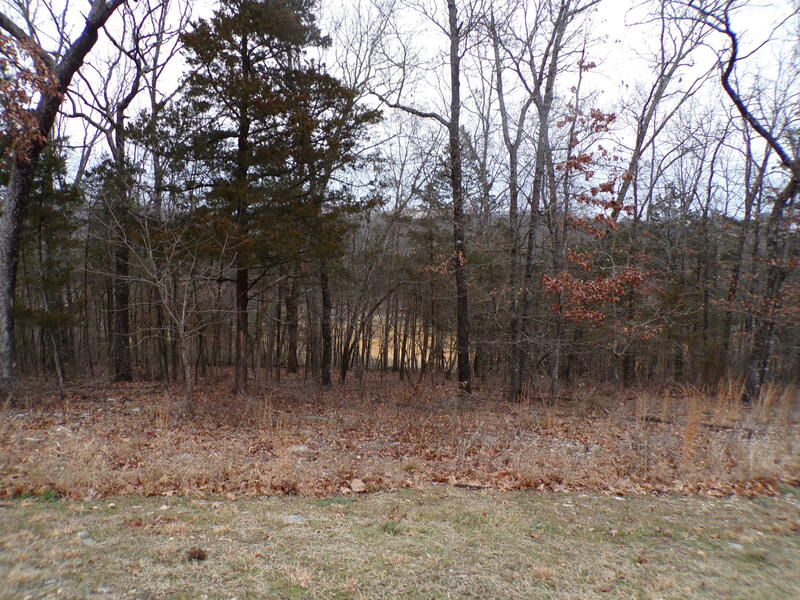 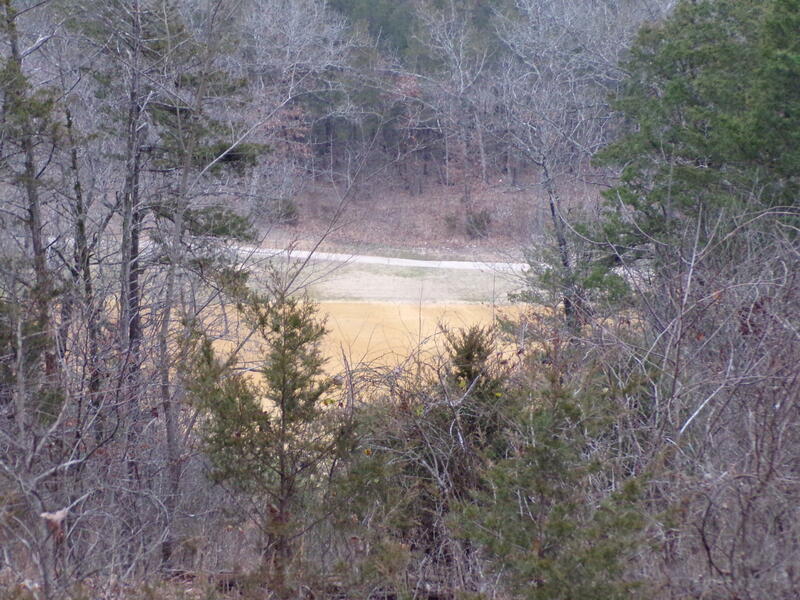 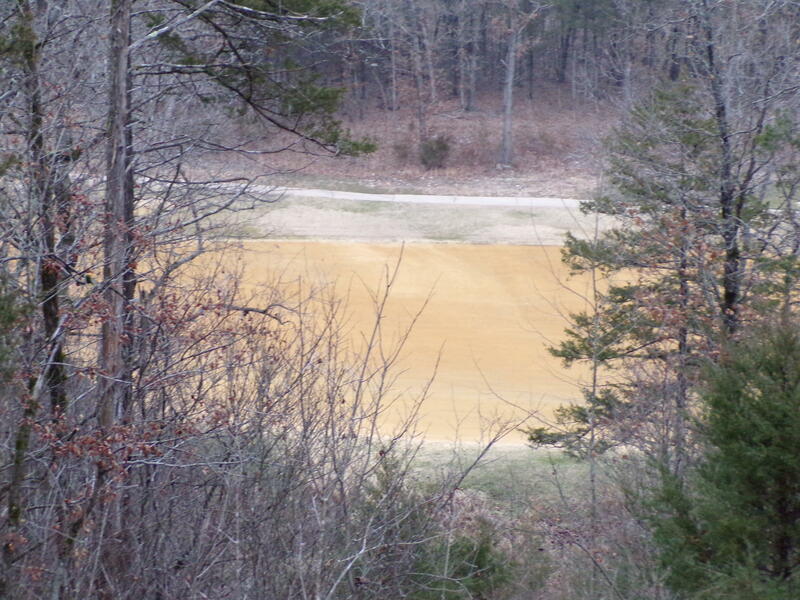 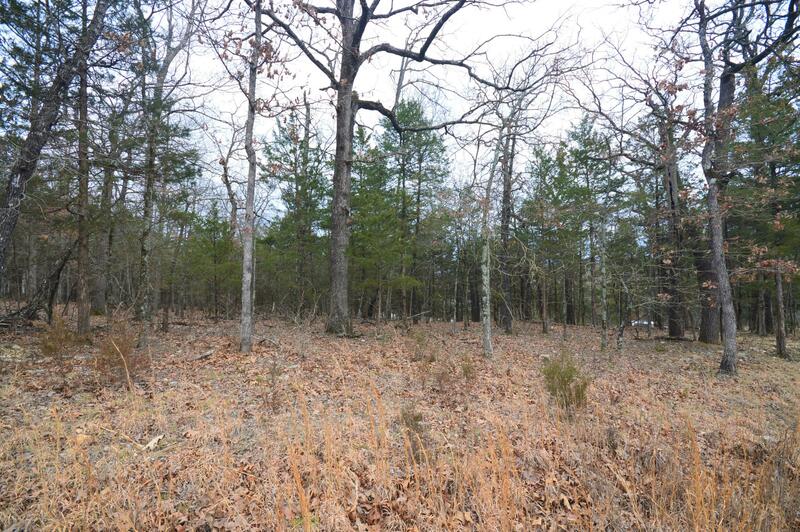 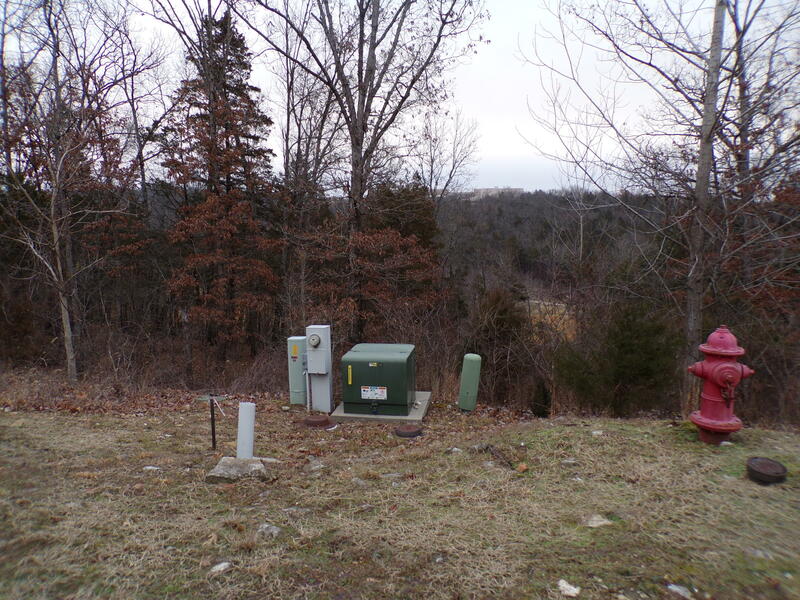 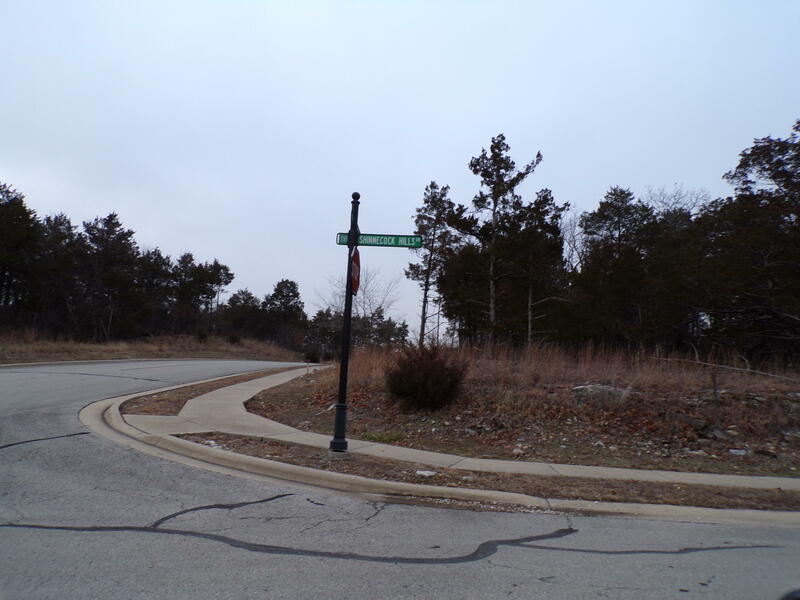 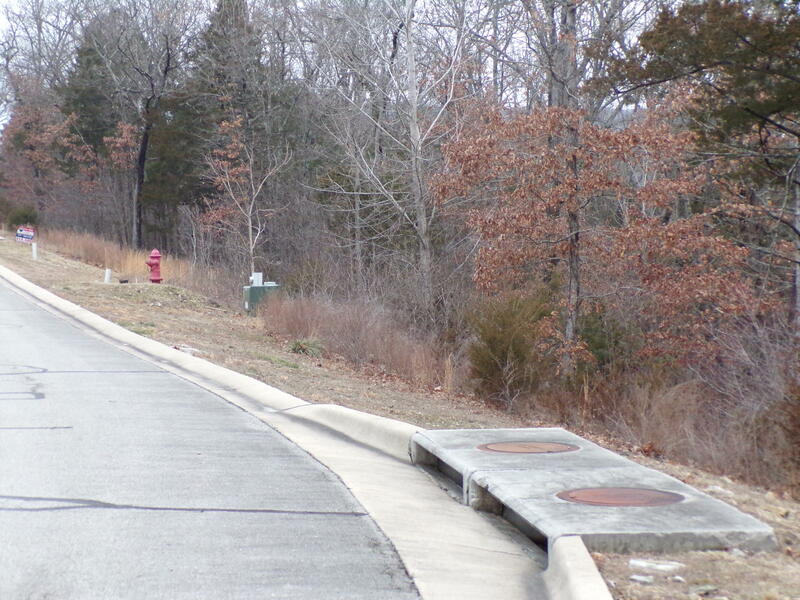 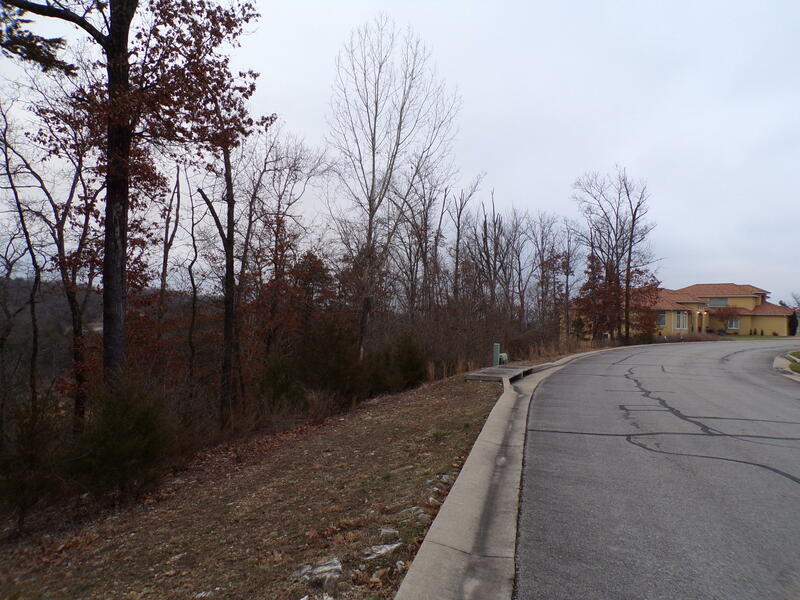 Great place to build your new home in the Branson Hills Golf Community!This almost 1 acre lot is perfect for a walkout lower level, with a view of the golf course. 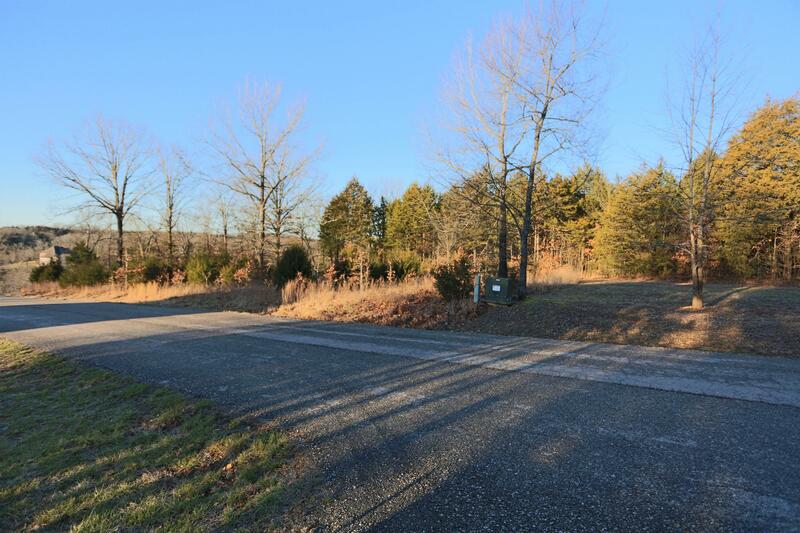 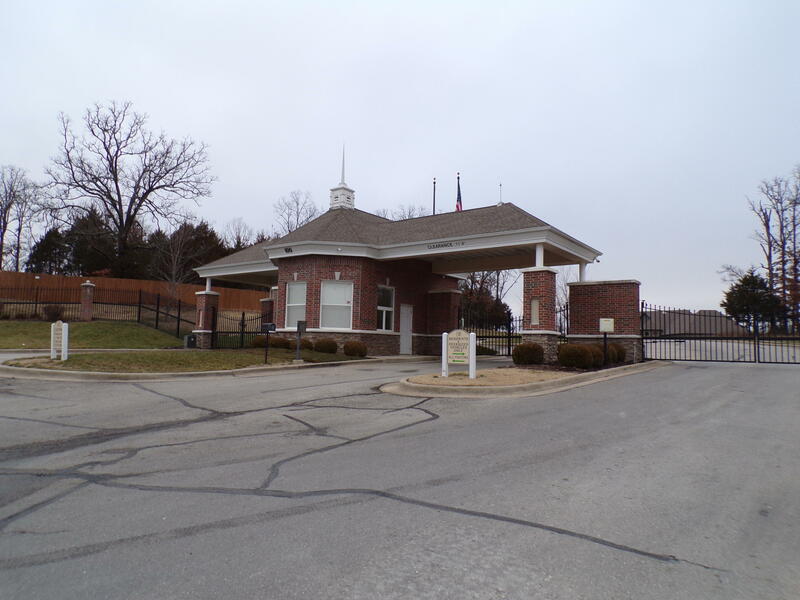 Located in a highly desired neighborhood, it provides a convenient location close to shopping, Branson entertainment and Hwy 65 for easy travel. 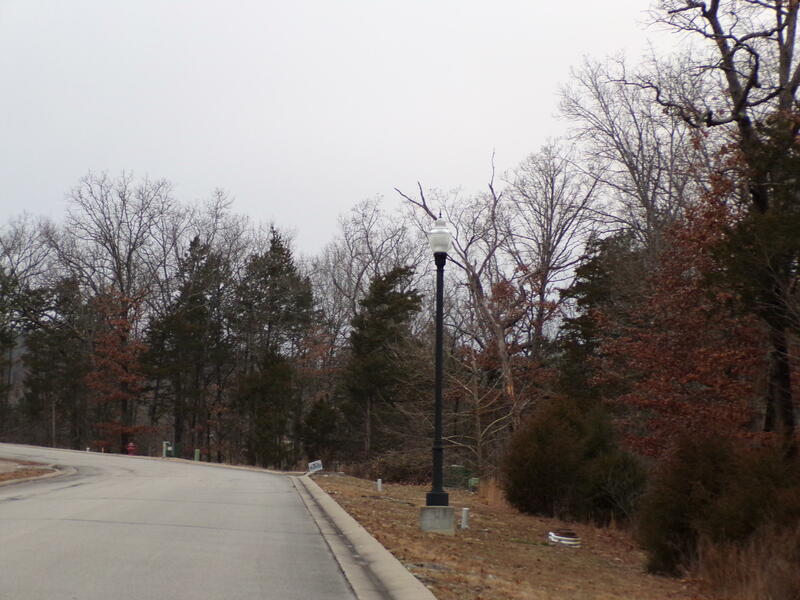 This development offers extraordinary amenities and a gated entrance. 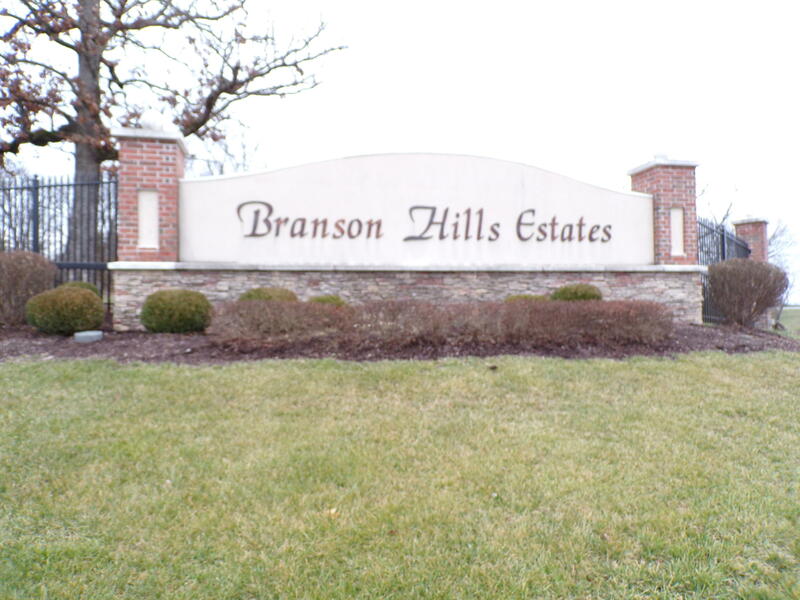 Take advantage of this great price to live in one of Branson's Premier Communities!